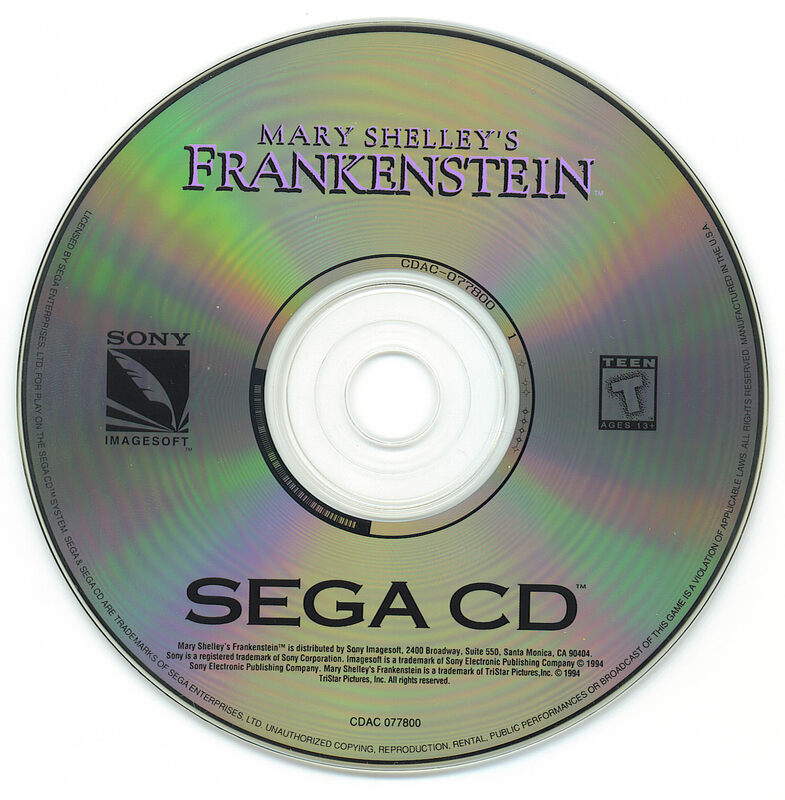 OverviewMary Shelley's Frankenstein was a game capitalizing on the recent movie of the same name. 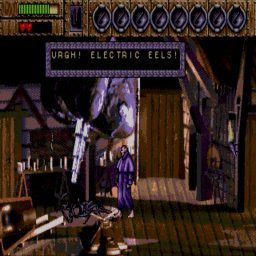 The game was released for the SNES and Genesis initially with a Sega CD version releasing later as a bundle with Bram Stoker's Dracula. Now you can add videos, screenshots, or other images (cover scans, disc scans, etc.) 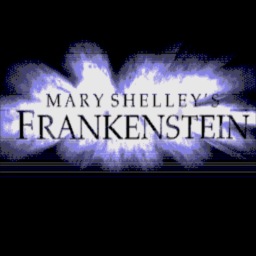 for Mary Shelley's Frankenstein (U) to Emuparadise. Do it now!